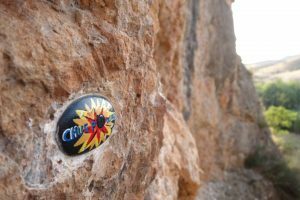 Chodes is Two hours east of Madrid just outside Zaragoza near the Morata del Jalon. 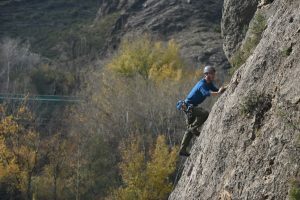 The amazing climbing area of Chodes is spread out either side of a river with cliffs facing in nearly all directions so you can seek sun and shade as requires. 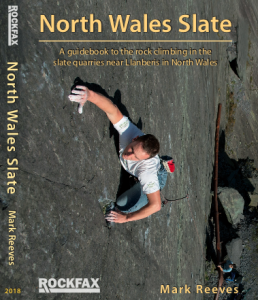 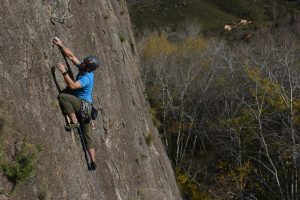 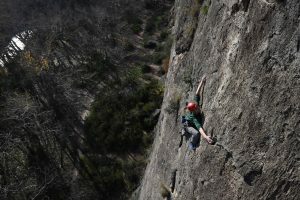 The area offers highly technical climbing which will hone your technique and footwork. 30km drive up the road is Calcena, which has recently been redeveloped. 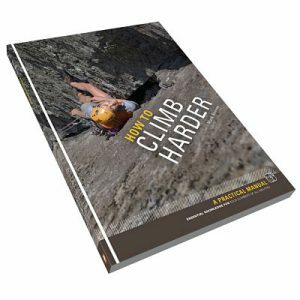 This means there are loads of fresh climb on a variety of different limestone type. 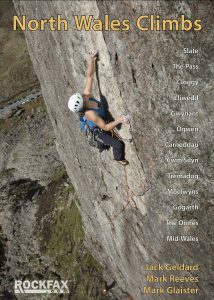 Including some fun routes up free-standing towers. 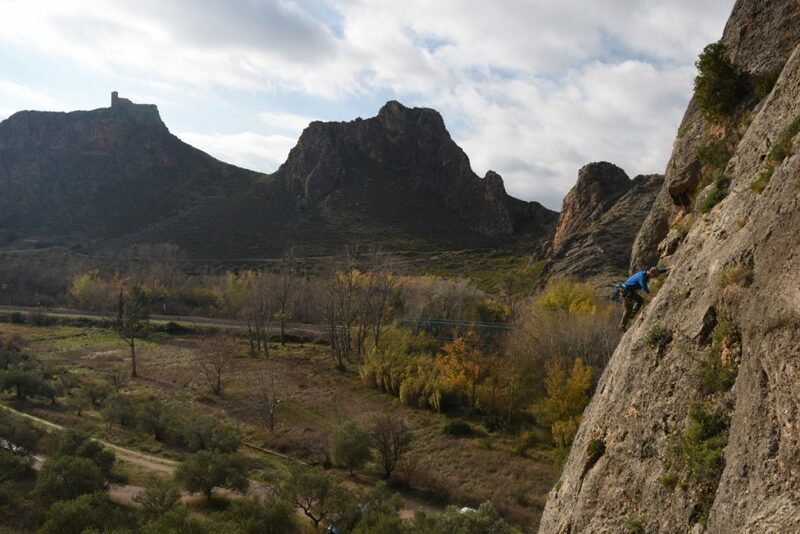 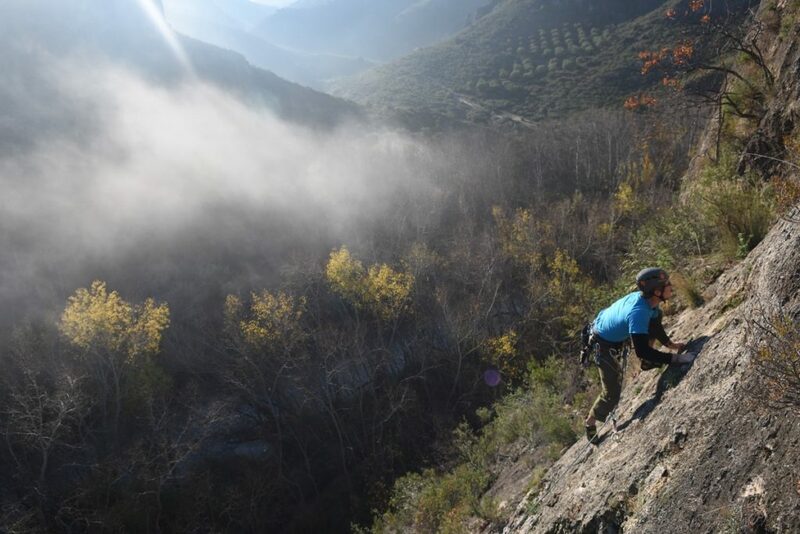 Unlike most climbing areas in Spain this one is very Spainish and offers climbing from September to November. 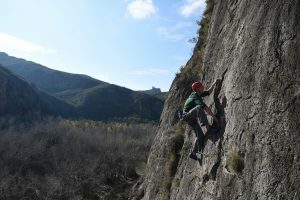 Transport and accomodation is provided if required as part of this course. 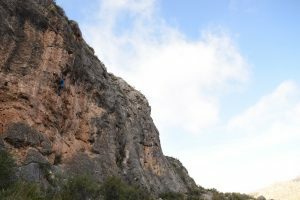 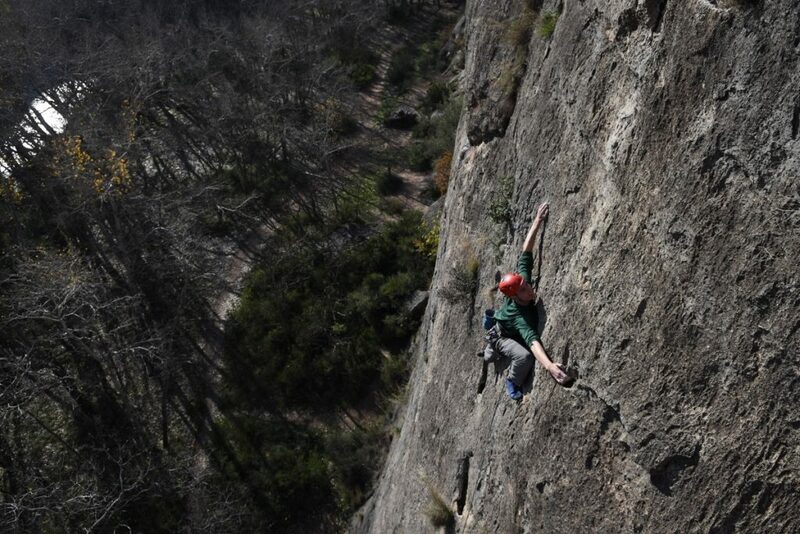 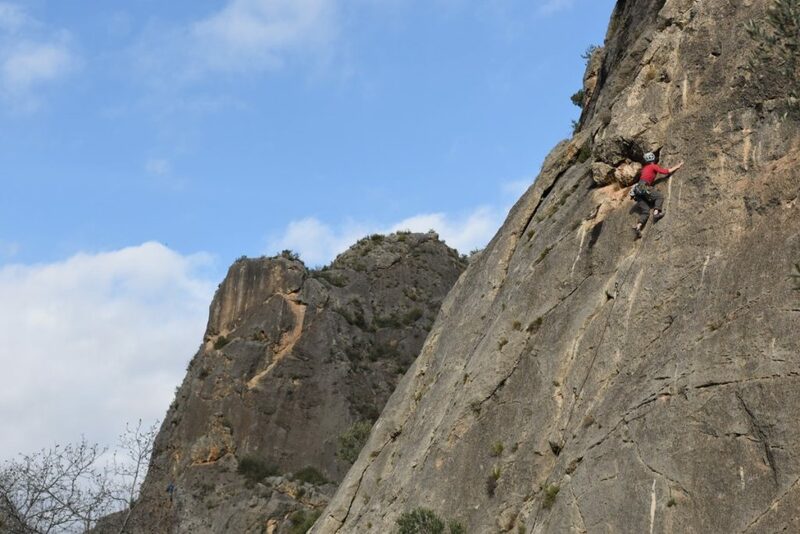 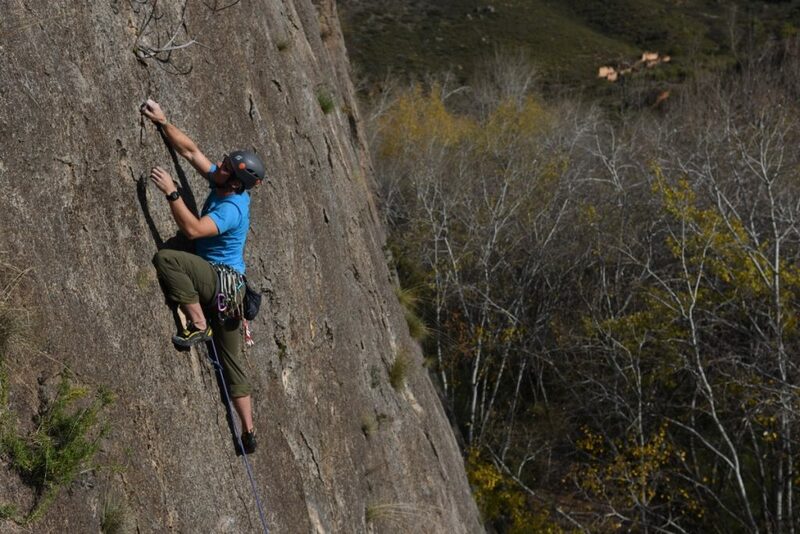 La Y Derecha, a fantastic little 6a sports route, although the inital pitch is only 4b. A classic 6b+ through a cave in Chodes.